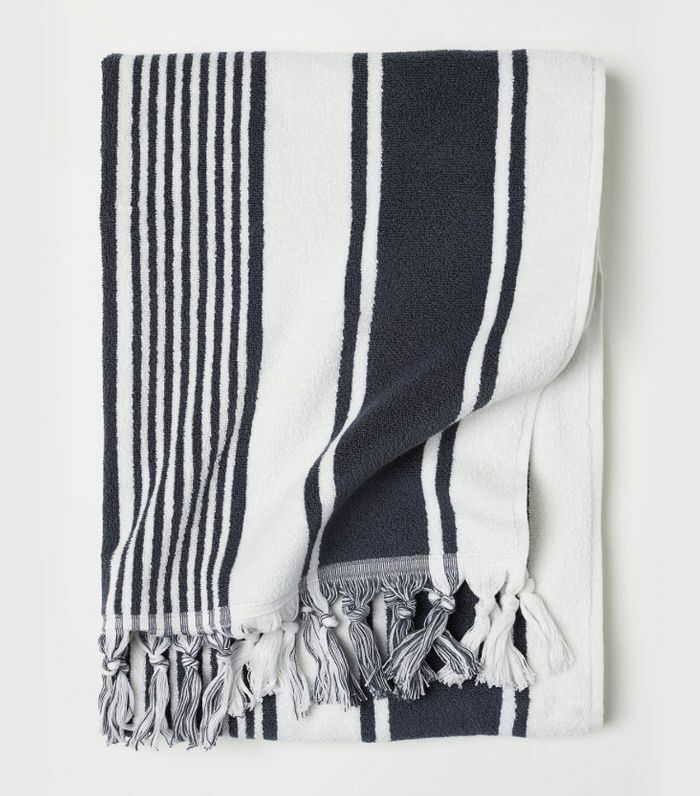 We have spent the past few months compiling gift guides for all the significant people in your life, but we were missing one very important person: numero uno, aka you! 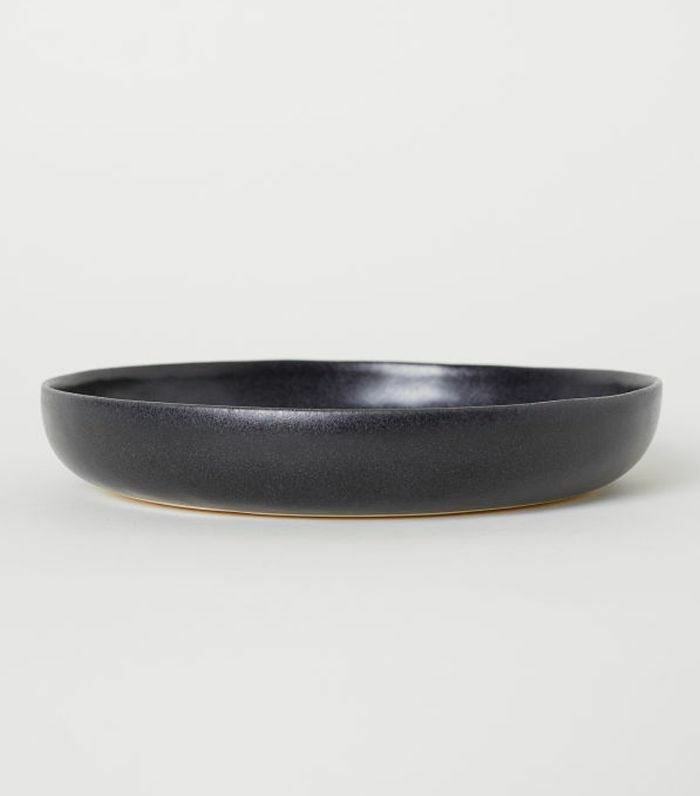 We know it's not always easy to think about yourself, and buying material objects can also feel selfish at this time of year, but we truly believe that taking care of yourself is also included during the gift-giving season. Besides, if you're anything like us, you've worked incredibly hard this year and you deserve to reward all of those hours, sleepless nights, hustle, and grind. 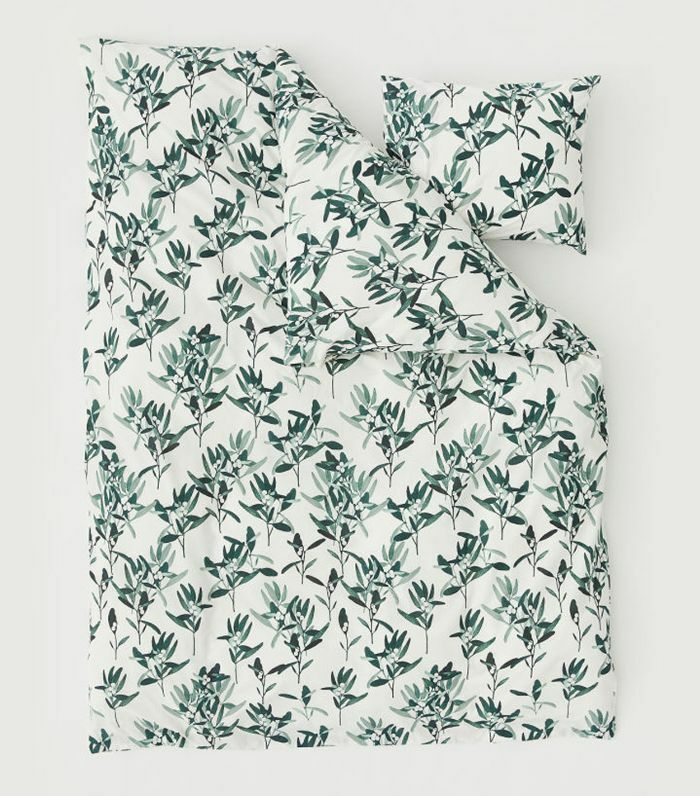 So in the spirit of giving, to yourself and to others, we pulled together some of the best H&M Home items (the brand is crushing it right now) that you need to snap up ASAP. Why? Because knowing how popular they are, these pieces are guaranteed to sell out before 2019 even arrives, and that's only a few weeks away. So get shopping! 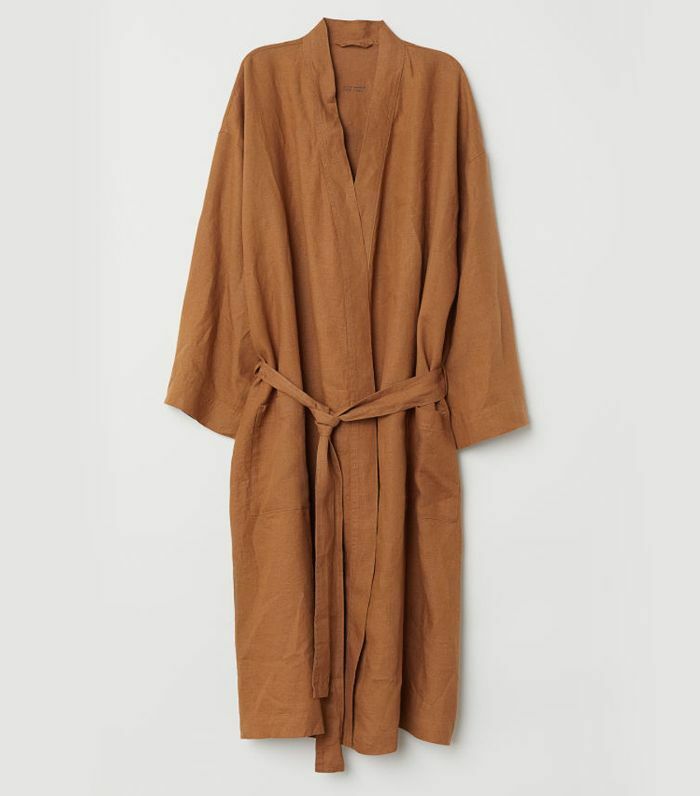 This has been the It color of the season, and we're loving the terra-cotta tone of this bathrobe. 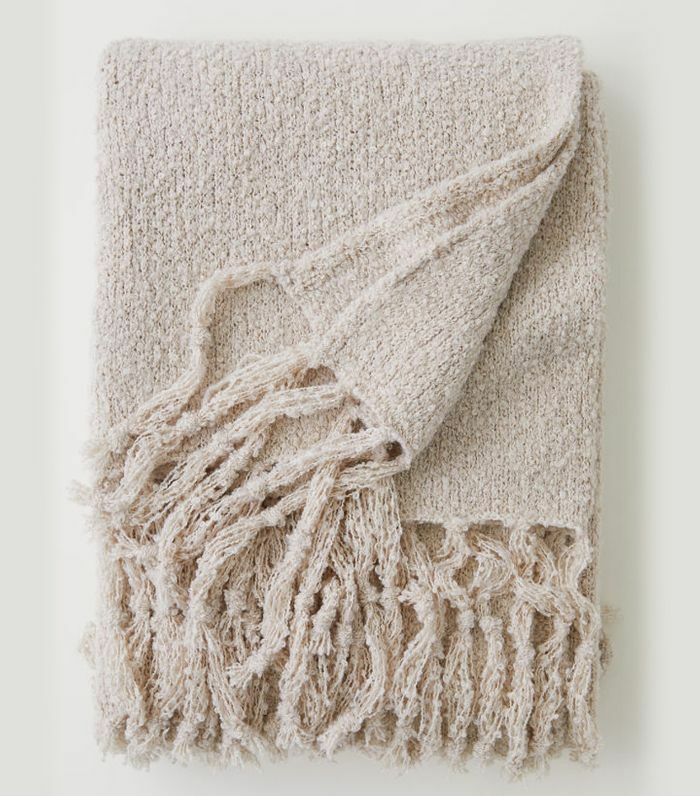 A luxurious throw in a seasonal shade is the perfect winter update. This one just looks so soft. 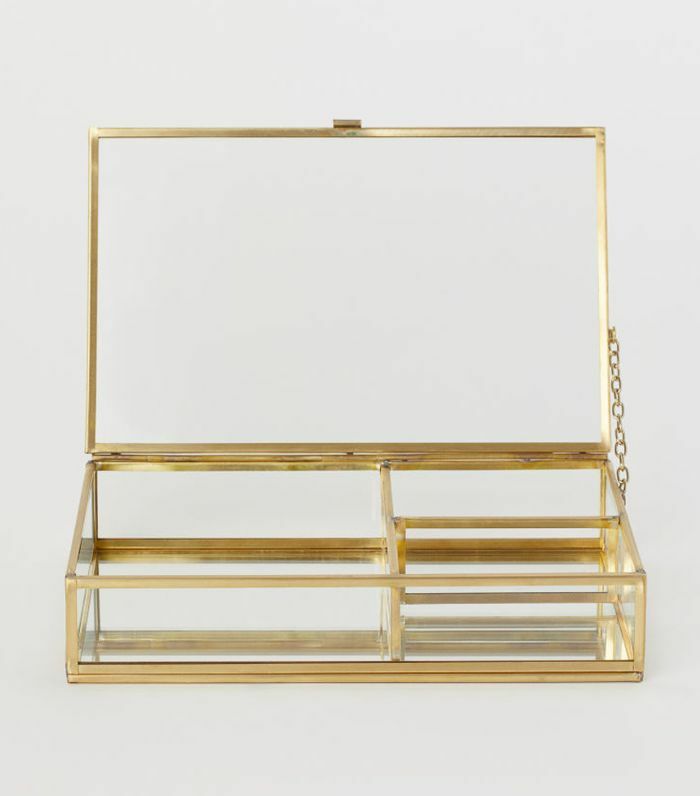 Store all of those pretty little things away in this chic mirrored jewelry box. A bedroom refresh is always in order before the New Year arrives. 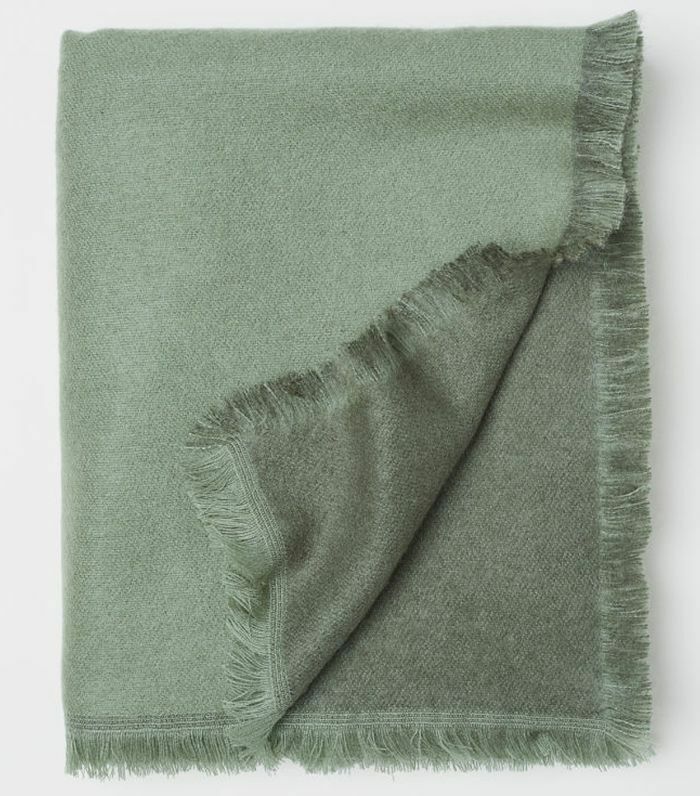 This one has a seasonal vibe in the green hue. 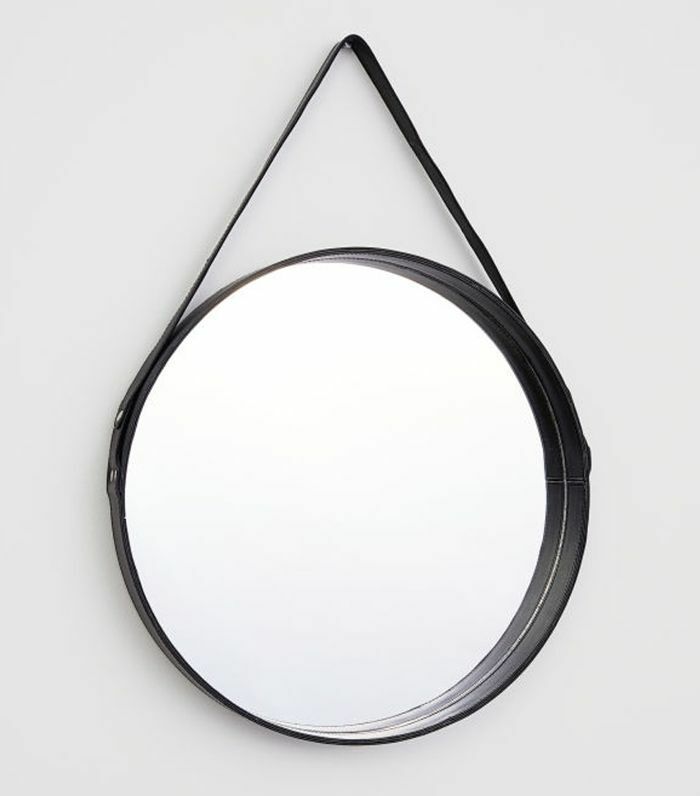 If 2018 told us anything, it's that round mirrors are here to stay, and we love the price of this leather version. It's time to clean up your vanity before 2019. 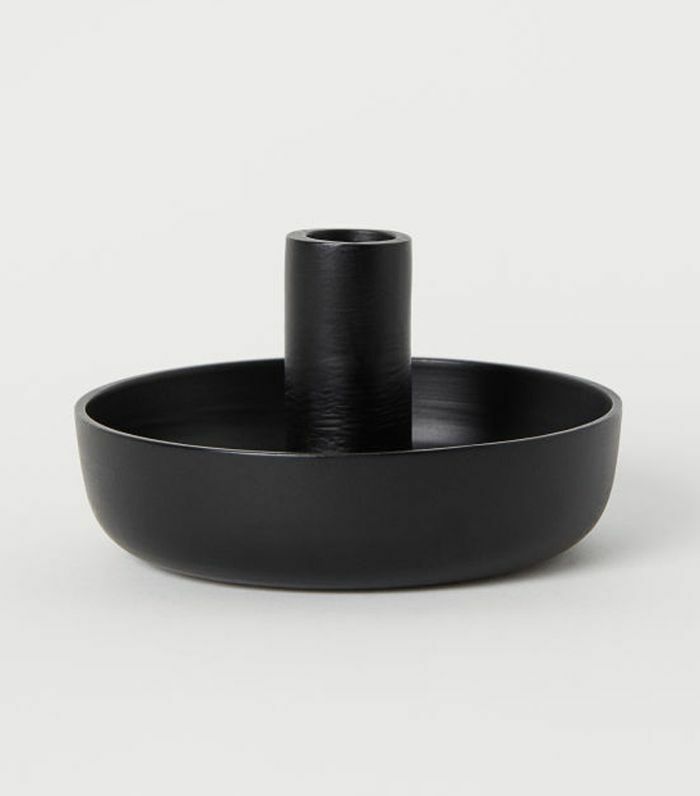 This catchall is the perfect pretty spot. Always need a glass of water before bed but only realize it when you're already tucked in? 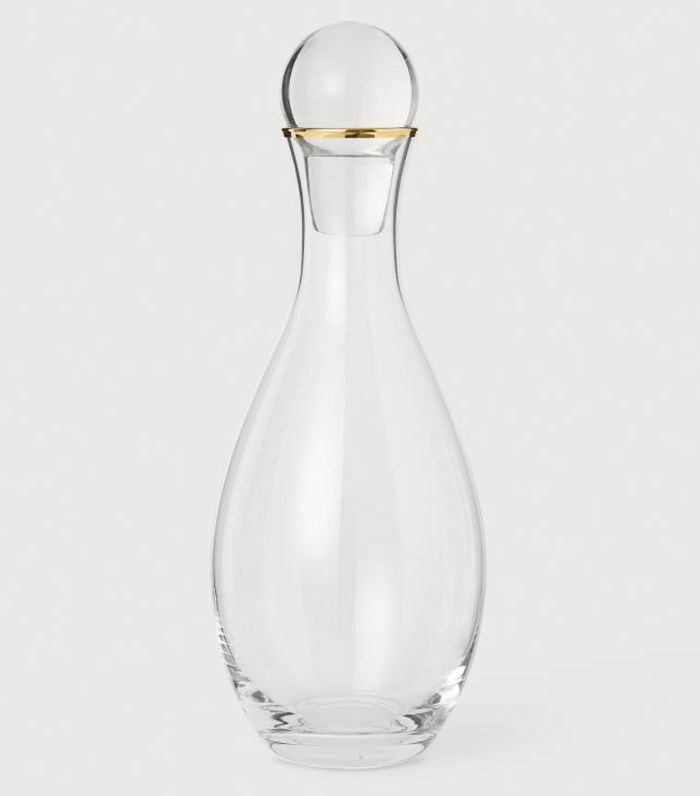 Save yourself the trip by filling this carafe up at the beginning of the week and keep it on your nightstand. It's so pretty it doubles as décor. 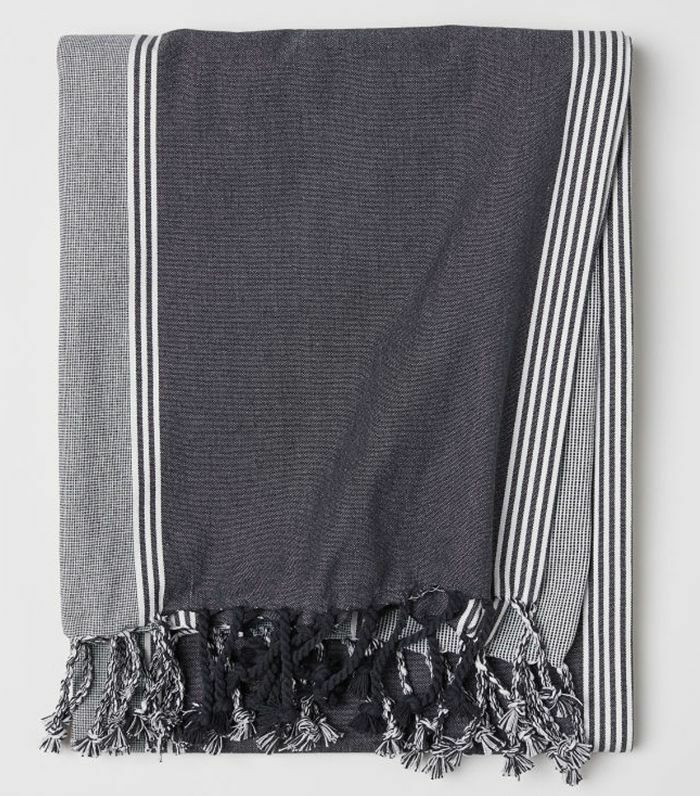 This bouclé throw could easily double as a scarf. I love reading by candlelight. 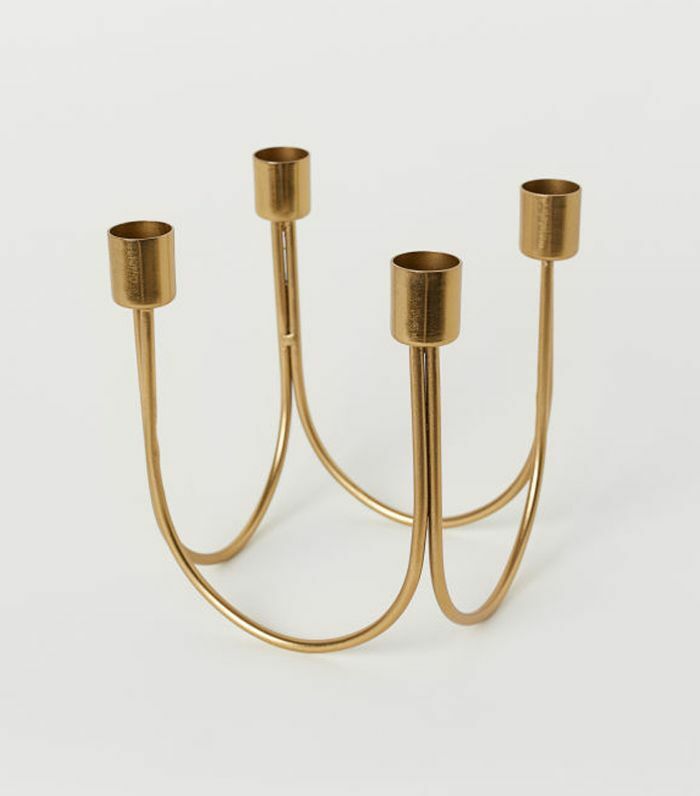 This one will look chic on your nightstand. 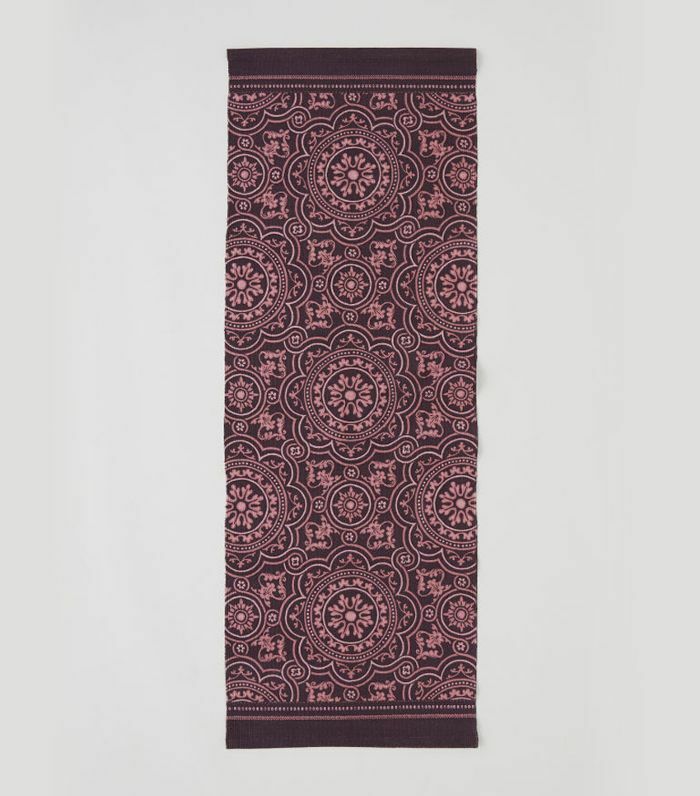 There's nothing quite like the feeling of sinking your feet into a soft rug as you step out of bed. A dining room table needs to be candlelit. Why? Because everyone looks better in that light, and it just feels romantic. 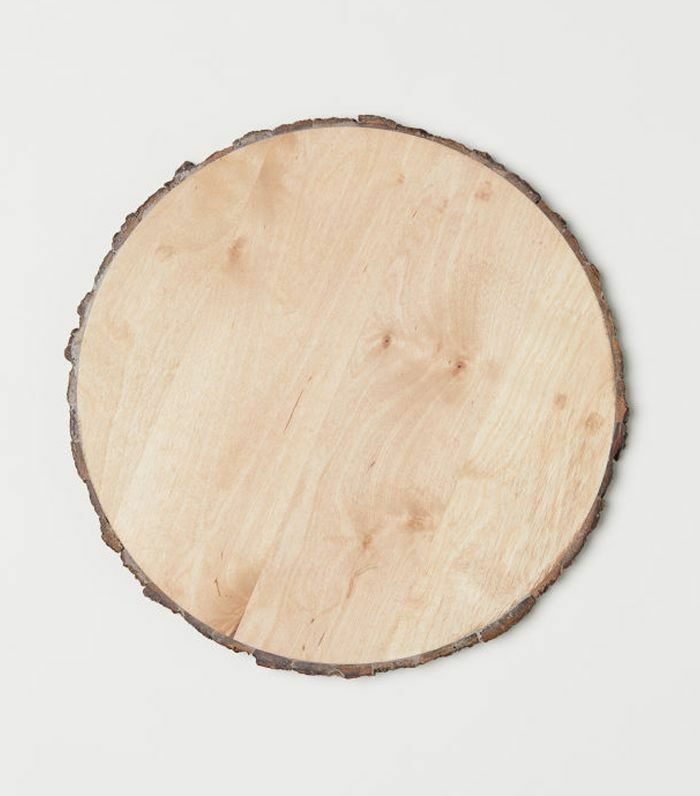 This smokey hue is the perfect accompaniment to any winter tablescape. I'm calling it. 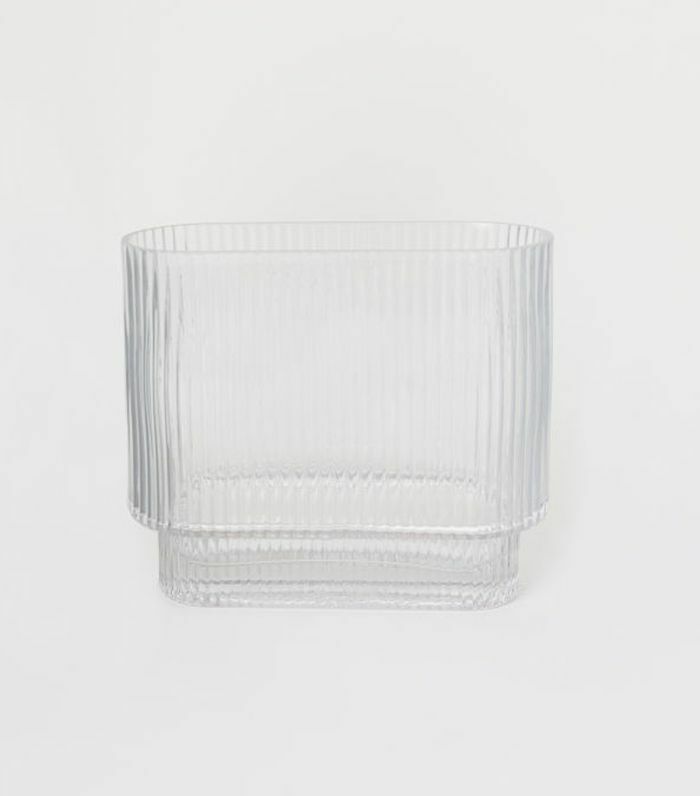 I think this ridged glass is going to be a huge trend next year. 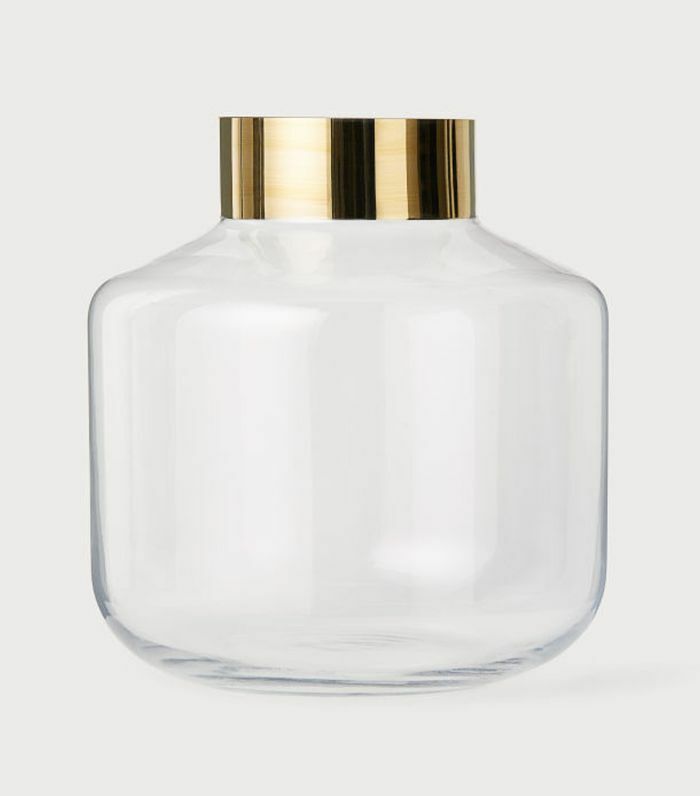 This vase is a subtle way to include the look, but I do see it coming in glassware soon too. 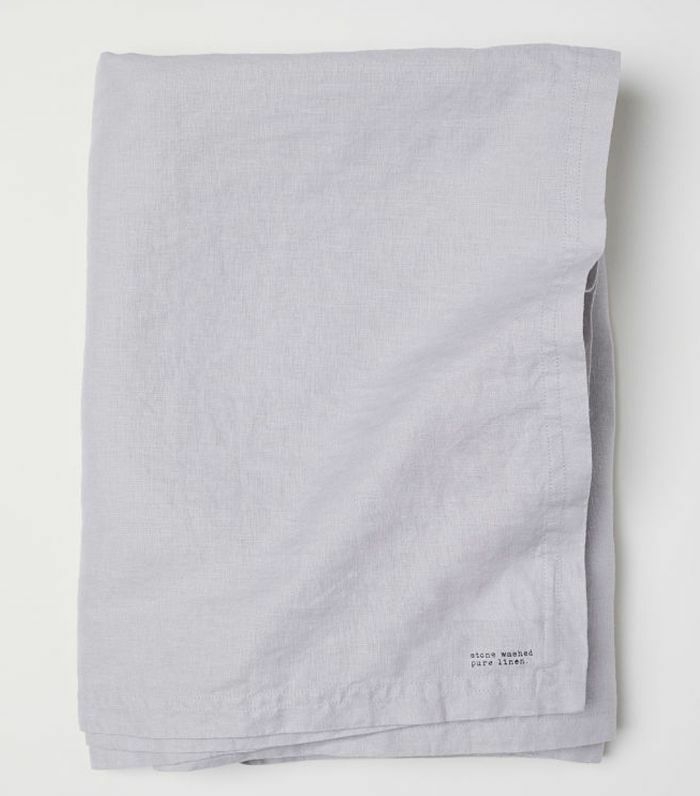 There is nothing quite like a linen tablecloth. It's not too fussy and just looks better with age. 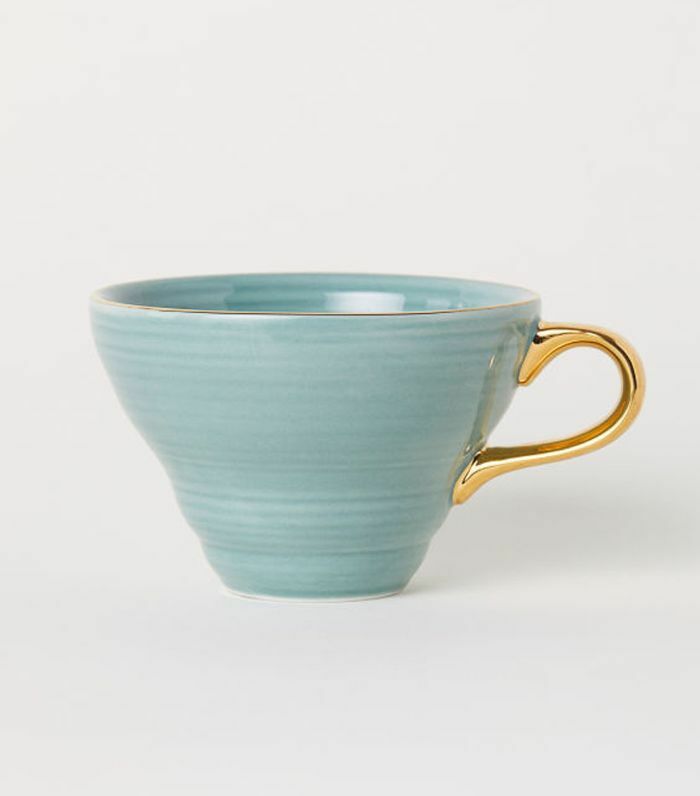 This is the perfect cup for hot cocoas, tea, or coffee on those cold days. 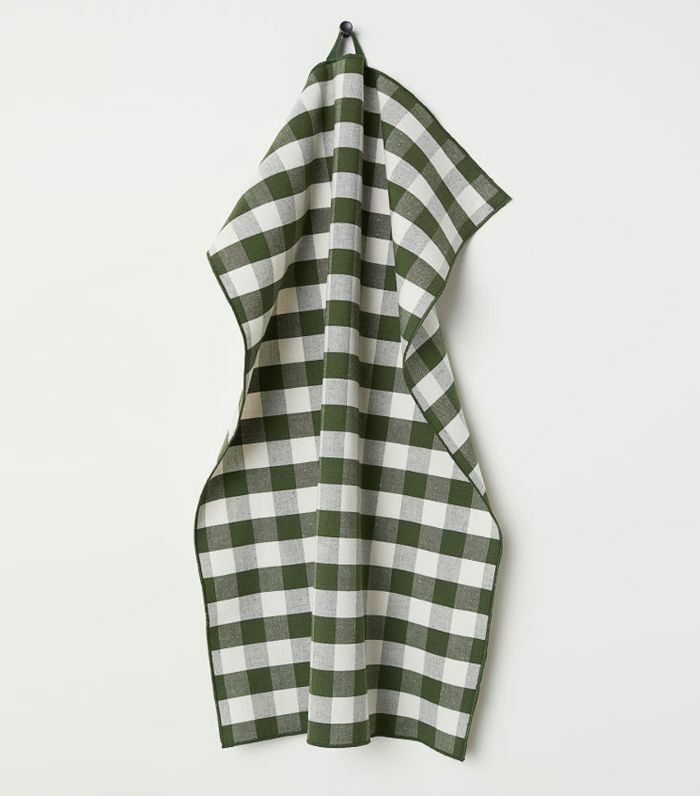 If you're looking for a tablecloth that has a bit more life to it, then this one will work all year round. 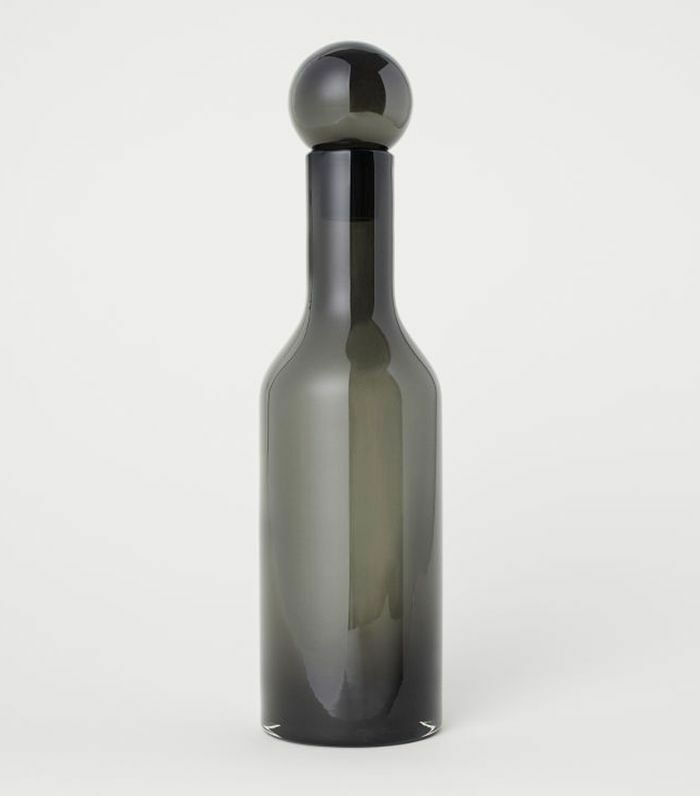 This vase would look beautiful in the corner with freshly cut green stems jutting out of it. 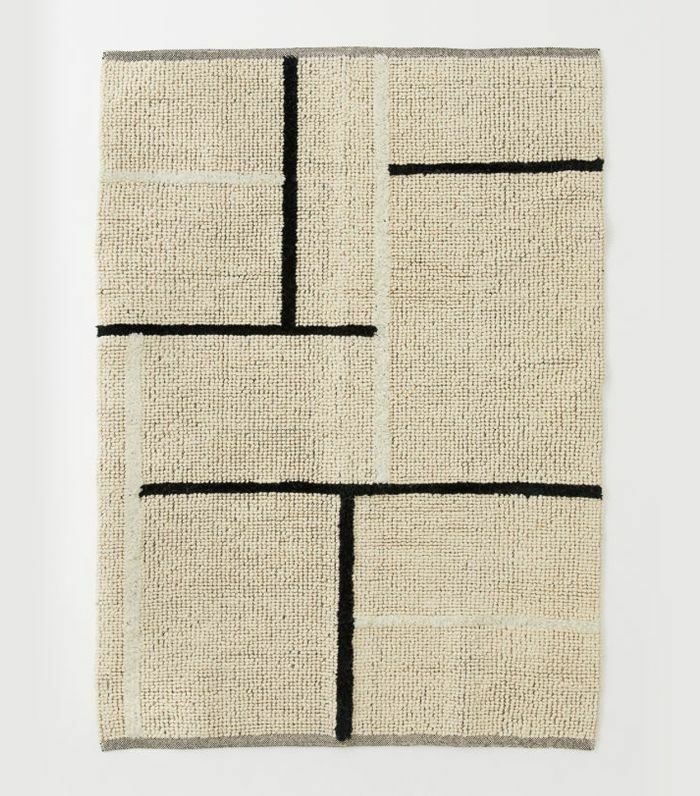 It's a good idea to bring in some new rugs during the winter not only for warmth but to protect your flooring from the arrival of guests. Warm up the room with candles. 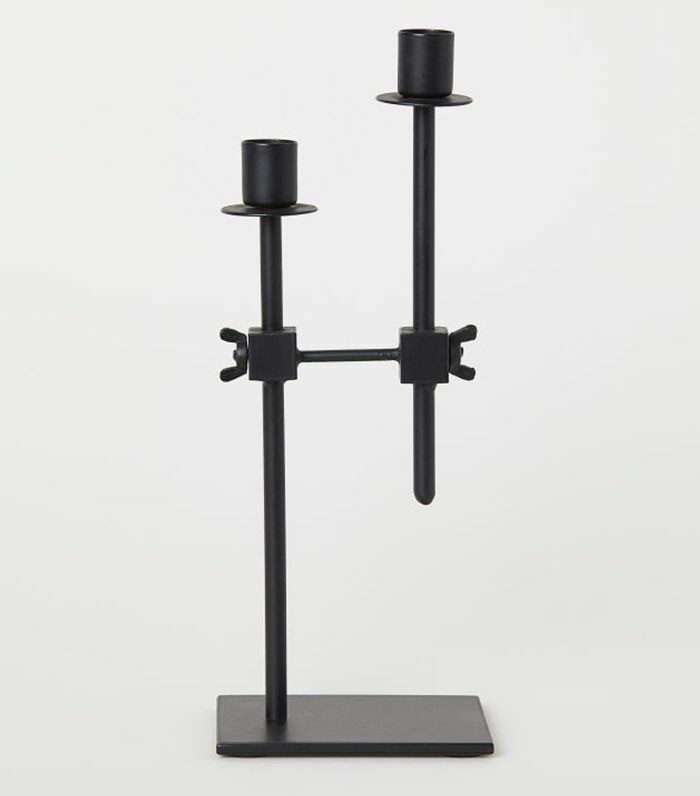 This has a very Danish feel to the design. 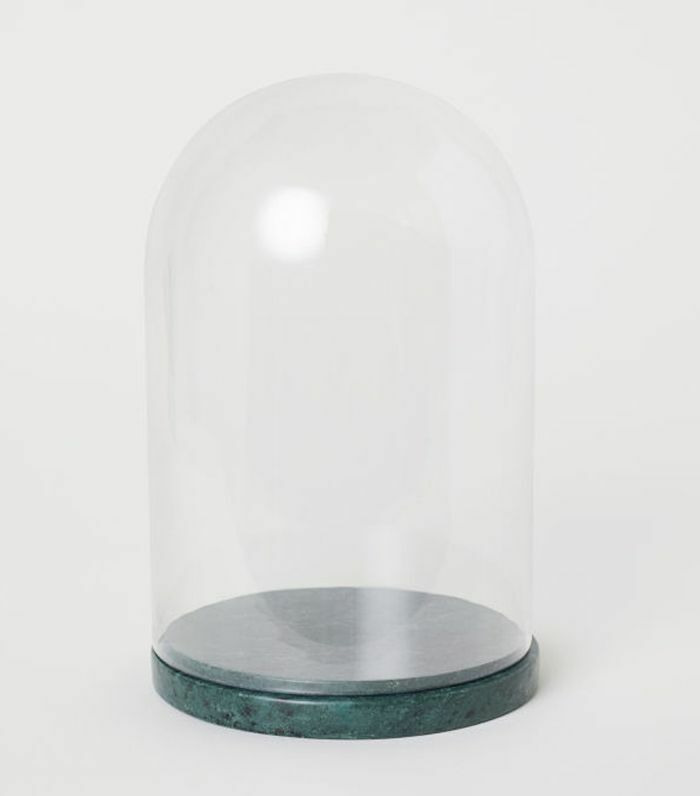 Dress up your fireplace with decorative objects just for the season. 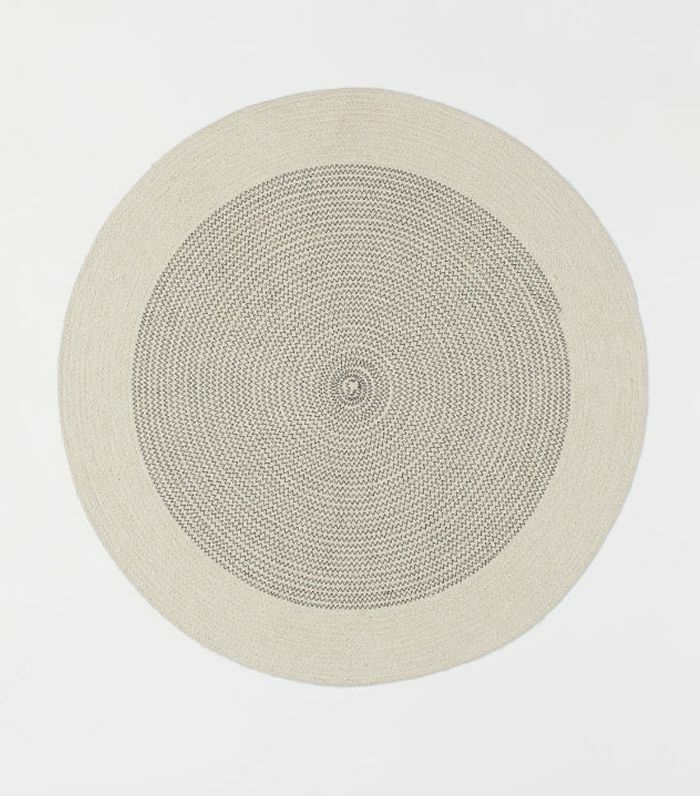 This could go anywhere, but we chose it for the living room because it has such a plush and minimal appearance. 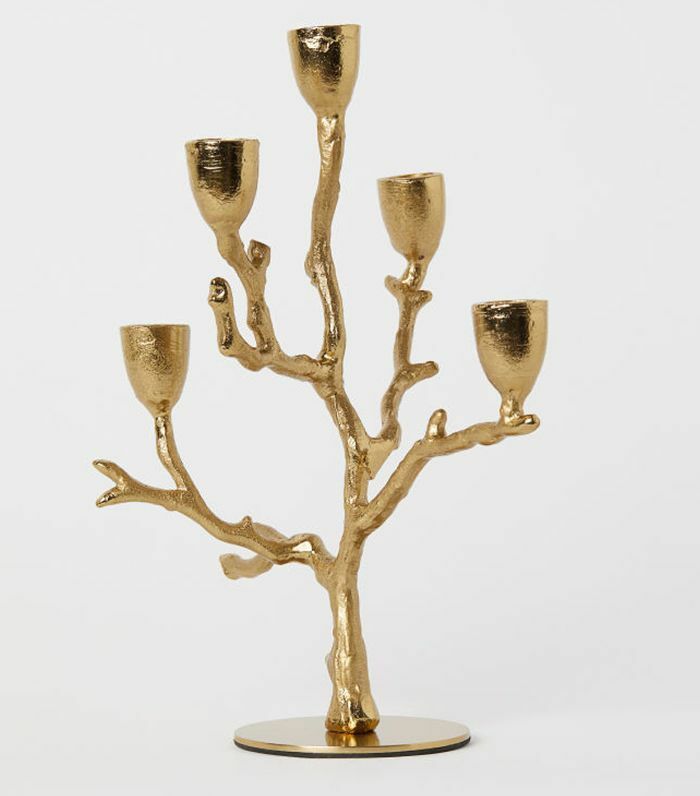 This would look just as at home on the dining room table, but the living room is also a fun place to host this. Play board games by candlelight. If this doesn't work in your living room, it could easily work in the kitchen or bath. 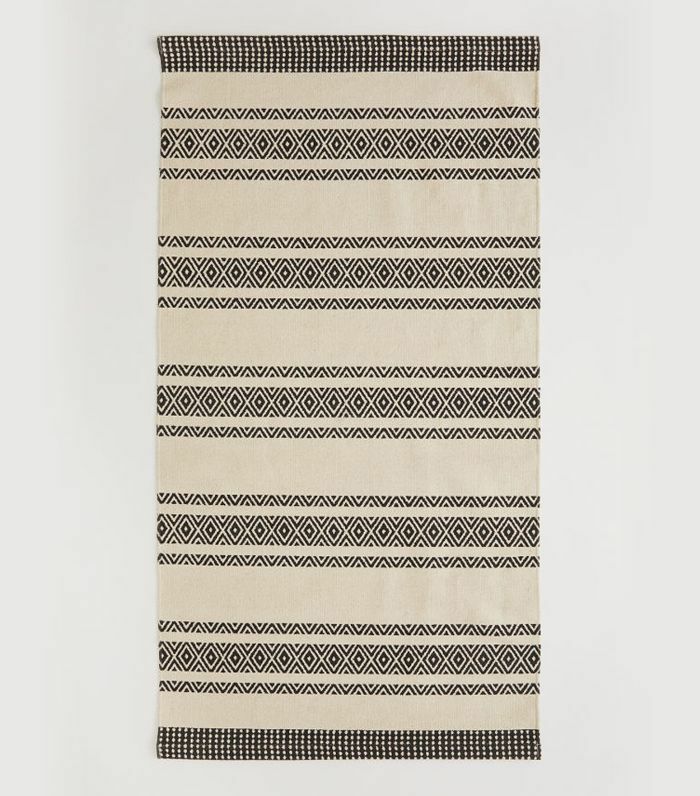 I love the pattern and slightly vintage appeal. You can never have too many vases. Every flower needs a different shape or color. 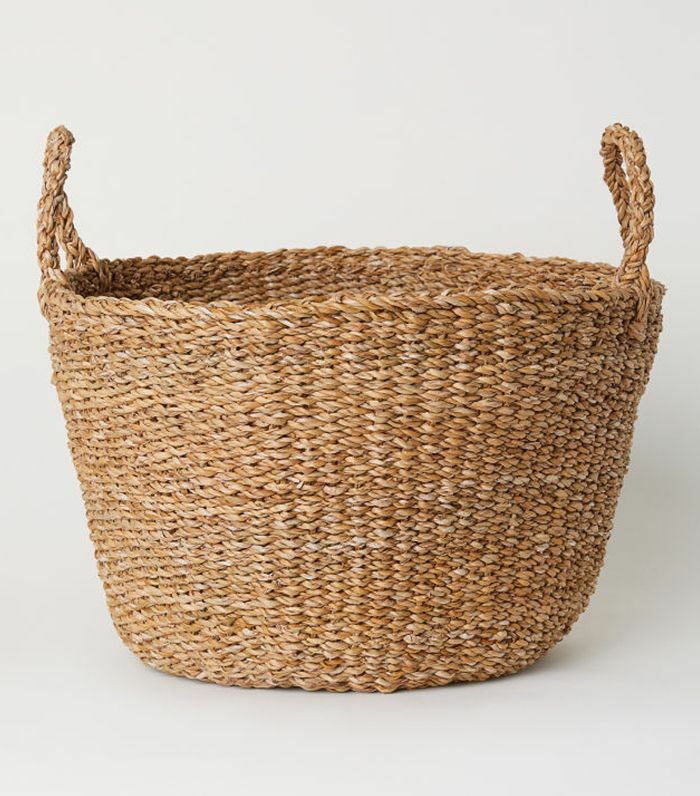 Every bathroom needs storage baskets, but let's make them chic. 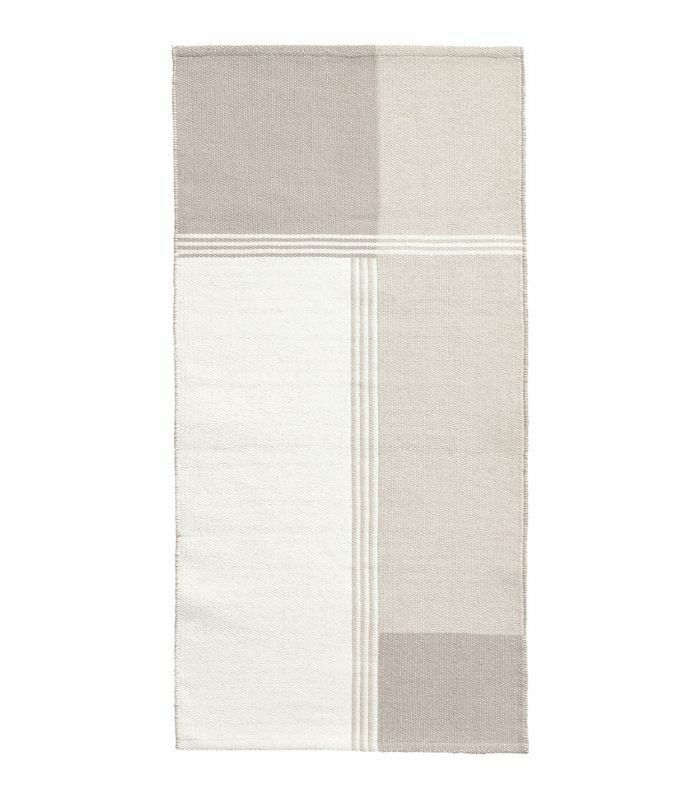 Ramp up the style of your regular bath mat. 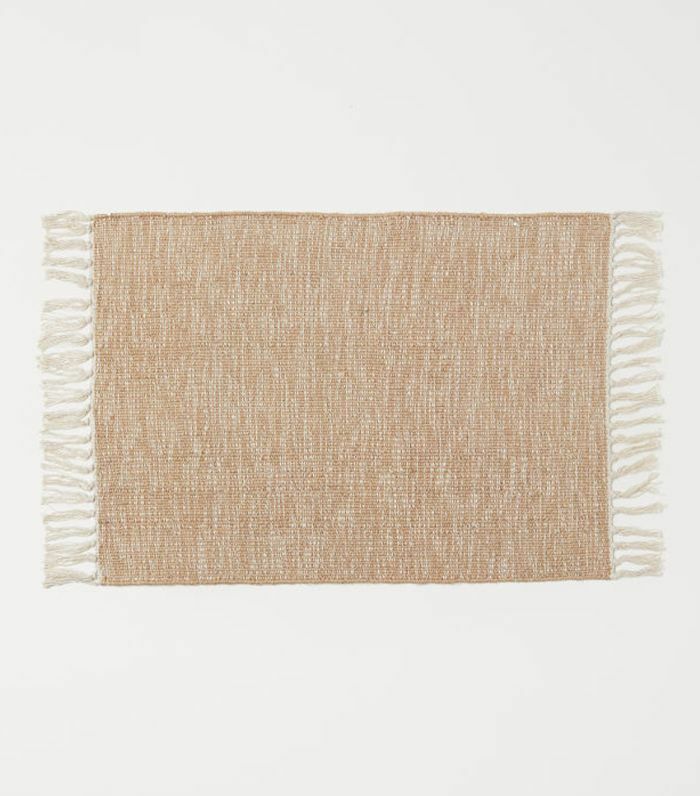 This one is chic, yet it's made from jute, so it's durable and wears stains well. We've been all about neutrals in 2018, but next year we're introducing some color. In fact, minimalism and perfection are out in 2019. It's time to be bold. 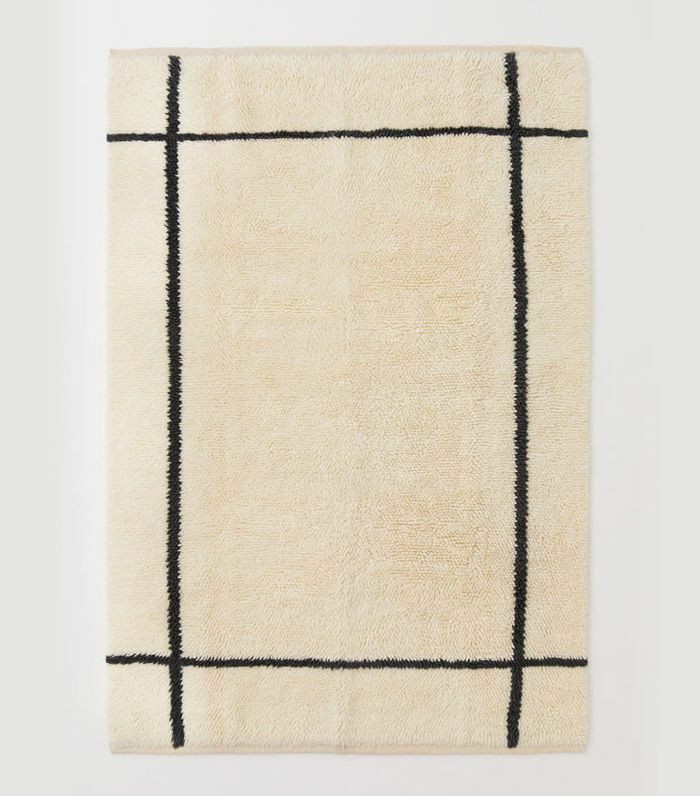 If you're after the more traditional bath mat shape, we're swooning for this one. 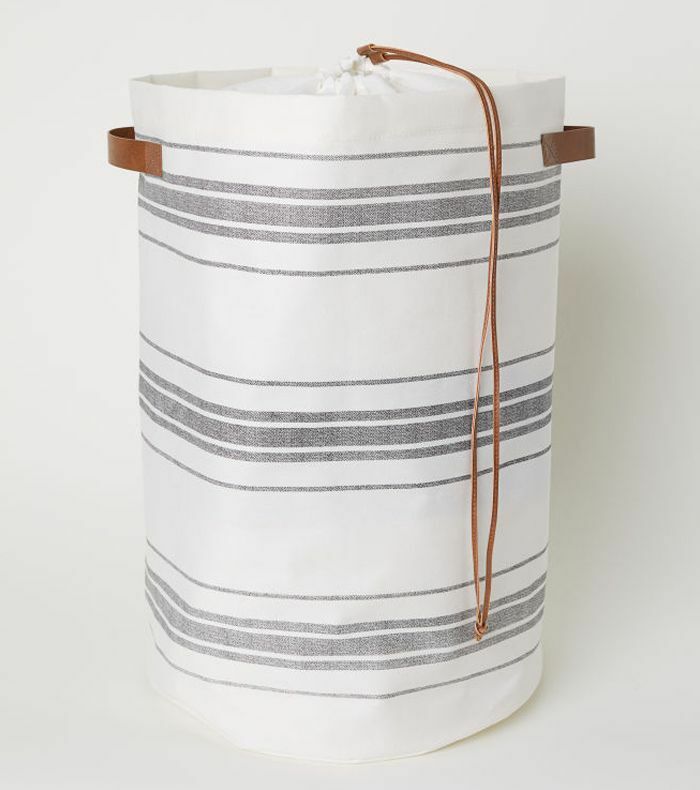 Who said your laundry bag can't be chic? 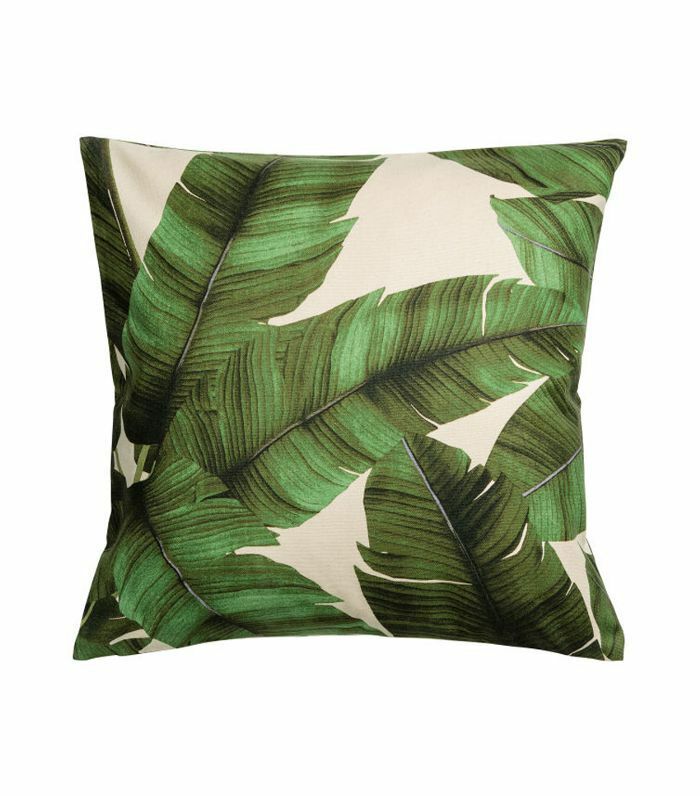 We will never tire of the banana leaf print. 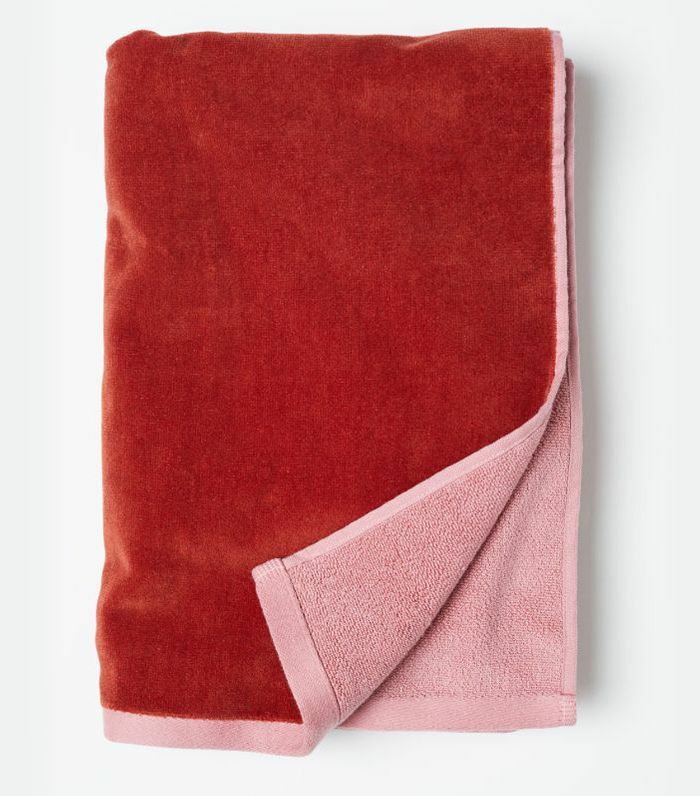 As 2018 comes to an end, it's time to freshen up your bathroom, and the first thing to go is the towels. 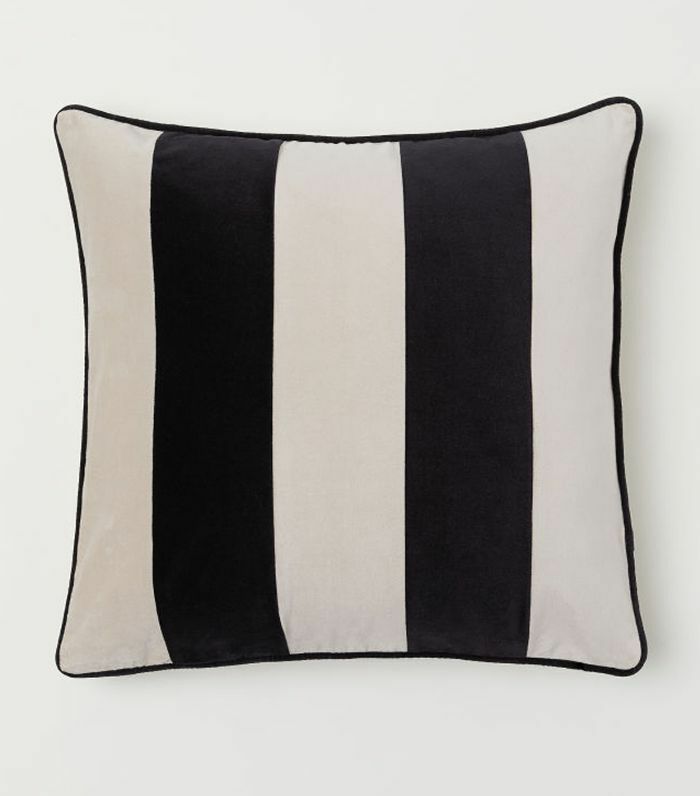 Velvet is here to stay, and this black-and-white stripe will always be a classic. 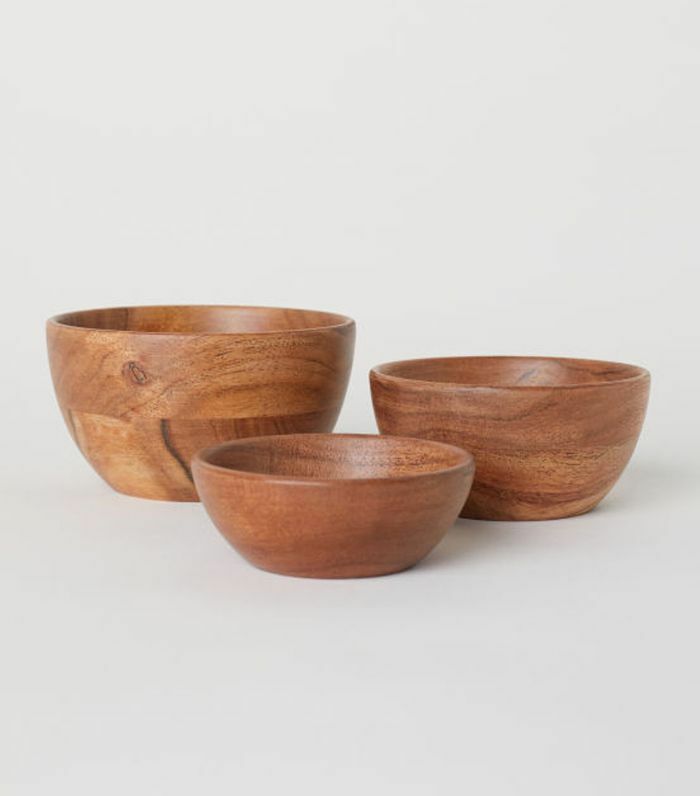 Bring some warmth into the kitchen with these wooden bowls. 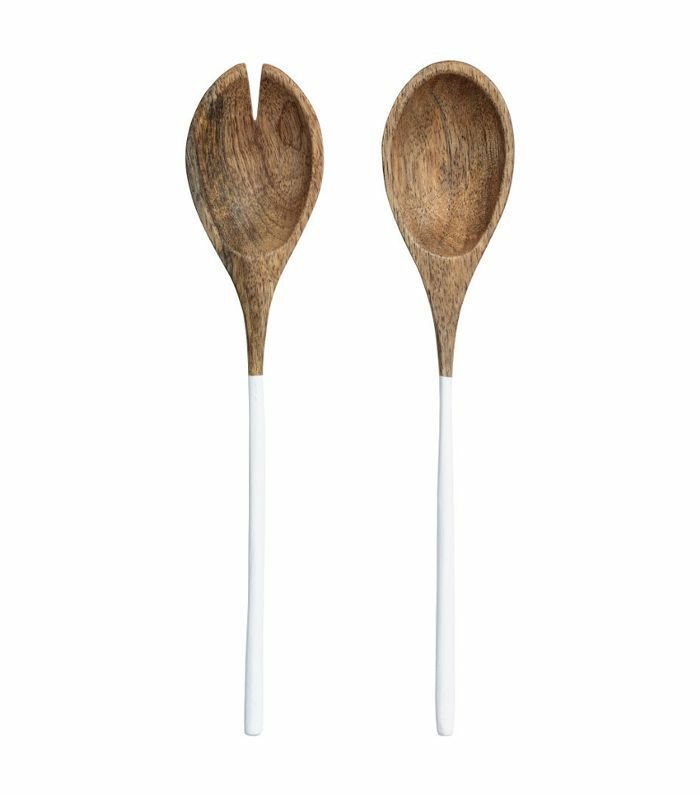 We love the dip-dyed look to these chic salad servers. Mix it up in style. 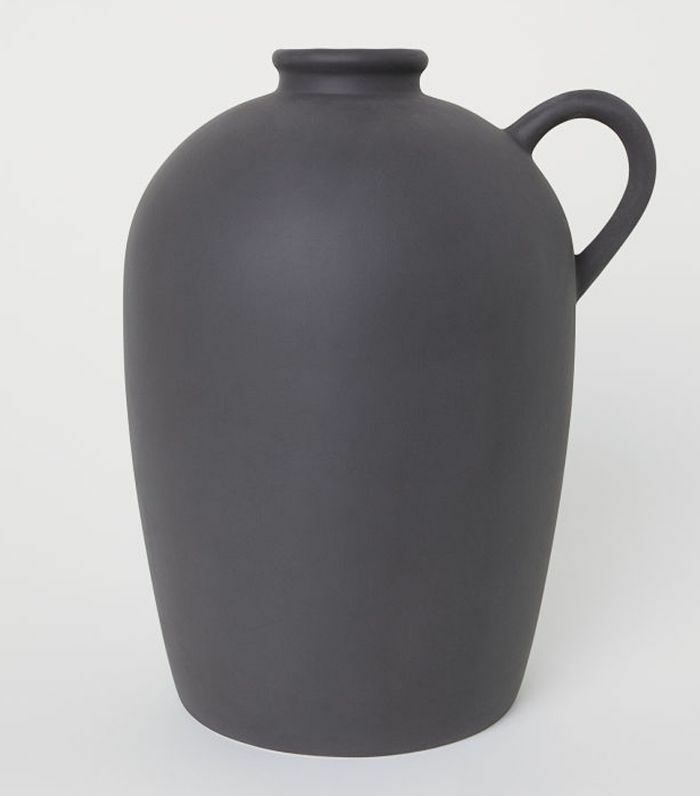 Stoneware and pottery was a huge trend this year. 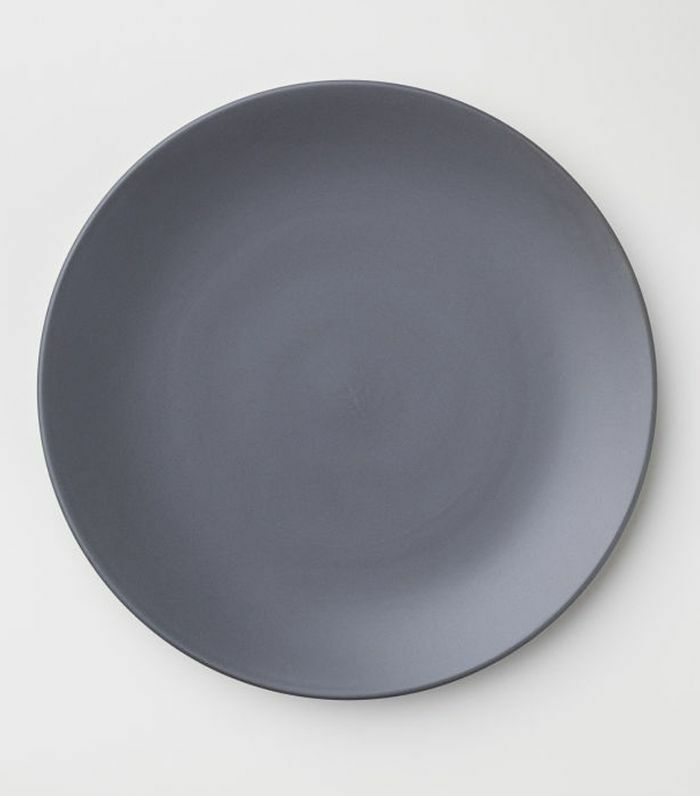 This plate is just the right shade for your next winter dinner party. Don't you love a little country cottage moment in the kitchen? This one has Chip and Jo vibes. 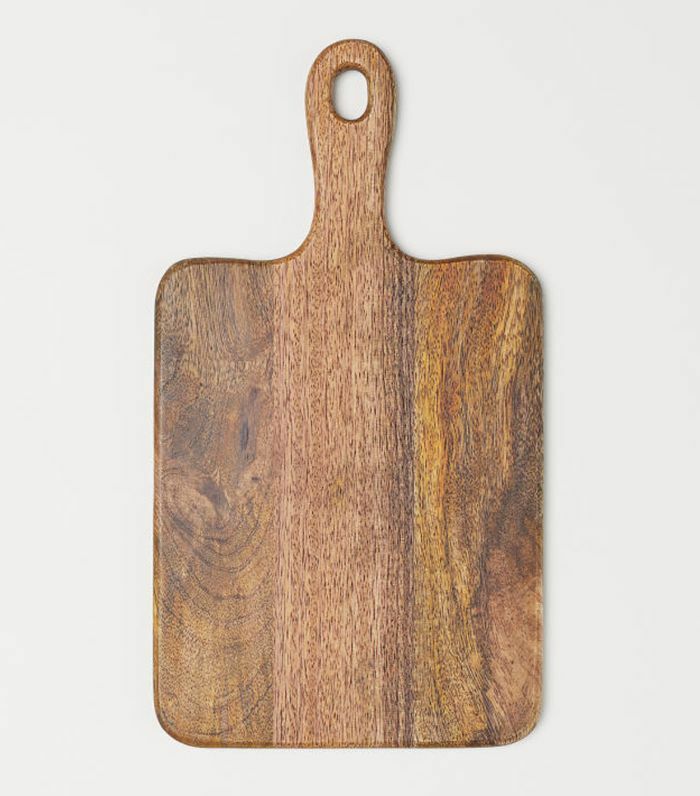 Organic shapes are coming back in 2019, so kick-start your kitchen with this wooden cutting board with bark edge. It seems like every kitchen you loved on MyDomaine's Instagram this year had a colorful runner. This one is a great price so you can try the look at home and see if it works in reality too. 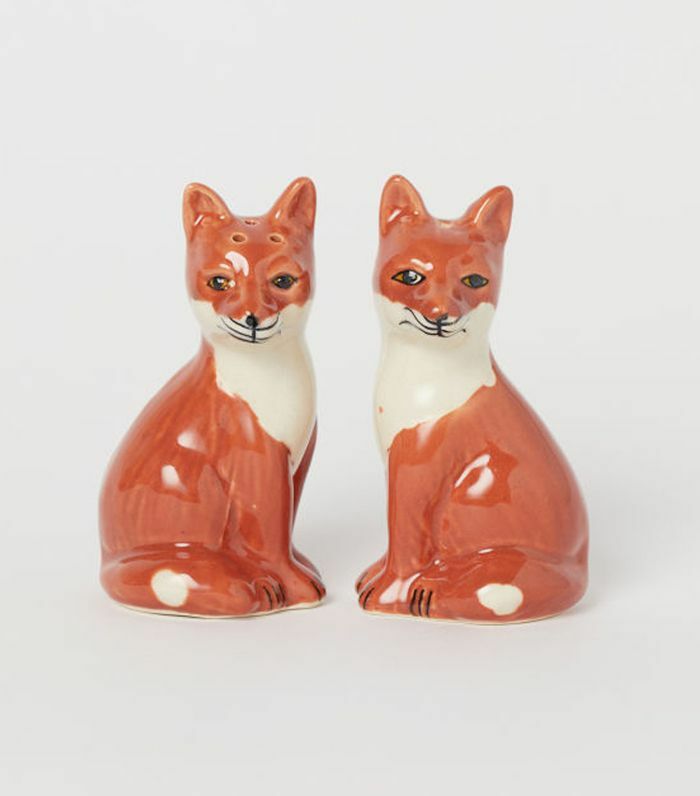 We just have a thing for kitschy salt and pepper shakers. This is the perfect dusty shade of gray with a hint of purple. The matte finish and low price have us adding 10 of them to our virtual carts. 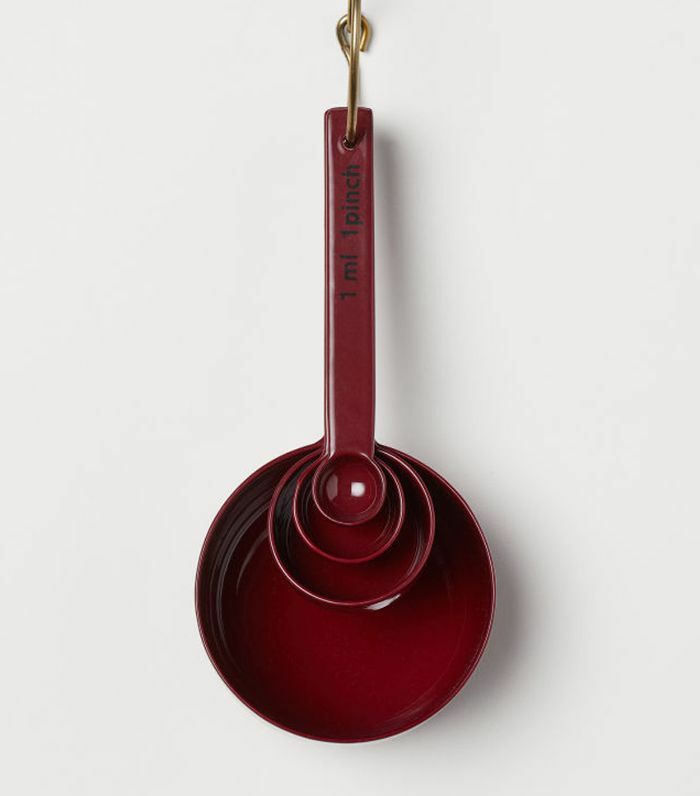 In the spirit of the season, and all that baking we're going to do, we're buying a new set of measuring cups in glossy red. 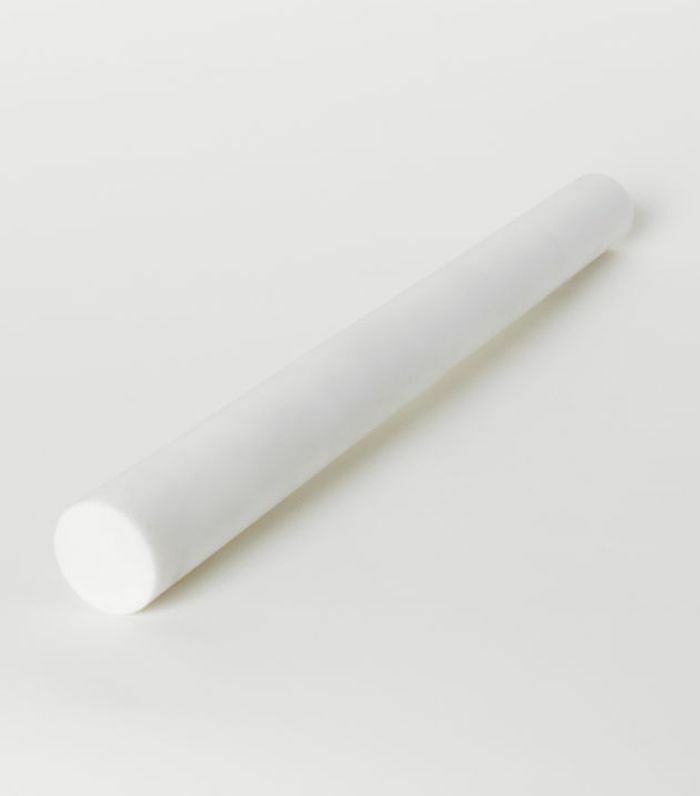 And we're also investing in this marble roller for all those holiday cookies. 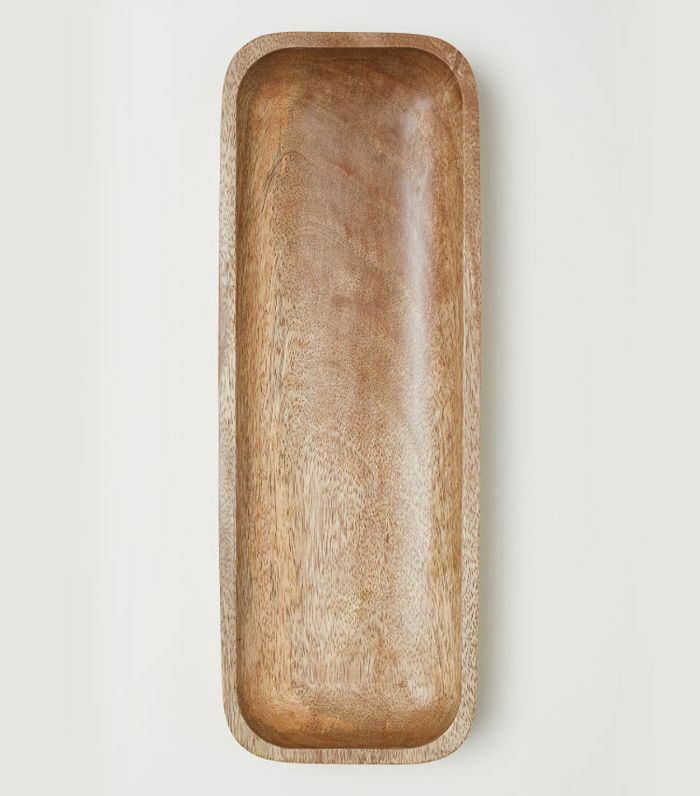 Sometimes you don't even need to use a chopping board when it looks this chic. They make the perfect decorative objects too. Up Next: You'll Never Believe What This Stunning Kitchen Looked Like Before the Remodel.